Lima the sprawling Peruvian capital is one of the largest cities in the Americas and looks out over the waves of the Pacific. 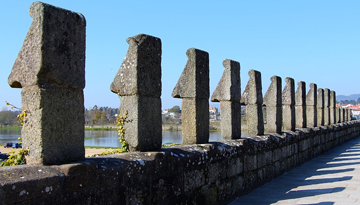 It's a lively, sunny, and friendly location with ancient roots and a rich history. Due to it's location Lima is mild all year round, never baking hot, but never chilly either. Lima is an economic giant in South America, although the fast growing cities in the region are nipping at it's heels – but among the skyscrapers and modern glass facades is the heart of an old and enchanting city. Beautiful architecture, rich colours, and a mild sea breeze greet you at every corner. Visit jam-packed museums (in fact Lima has the highest concentration of museums of the country), crumbling monasteries, and charming plazas as well as the beautiful sandy beaches and thriving evening venues. A Spanish speaking country, Peru is home to a number of wondrous artefacts and sights, in Lima the Huaca Pucllana is certainly one of these. As well as enchanting sights, the city boasts some excellent dishes. The seafood in the city is impeccable, and finding traditional cuisine is both easy and gratifying. Fly with Air France Oh Lala Deals, flights to Lima from London in return economy at £479. 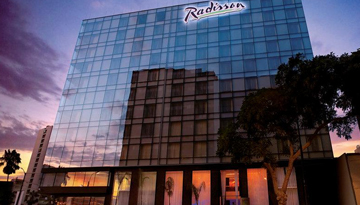 Radisson Hotel provides a on-site casino and modern rooms comforts to its guests. 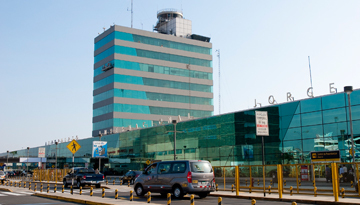 Fly from Gatwick - Lima & Stay for 7 nights with 3 star accommodation. Room Only.